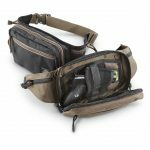 Discreetly travel with all your valuable items tucked neatly into your waist pack ,including your weapon and extra magazine. 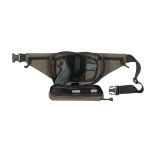 We have included an ambidextrous hook-n-loop holster that fits medium to large autos and elastic mag holder loops on the inside of the main zipper compartment. 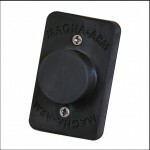 Rapid access to your weapon is achieved by pulling down the right and left side ‘quick-pull’ tabs. There is also a front and rear hook-n-loop zipper pocket for essentials. and a rear hook-n-loop pocket for tickets, passport, etc. 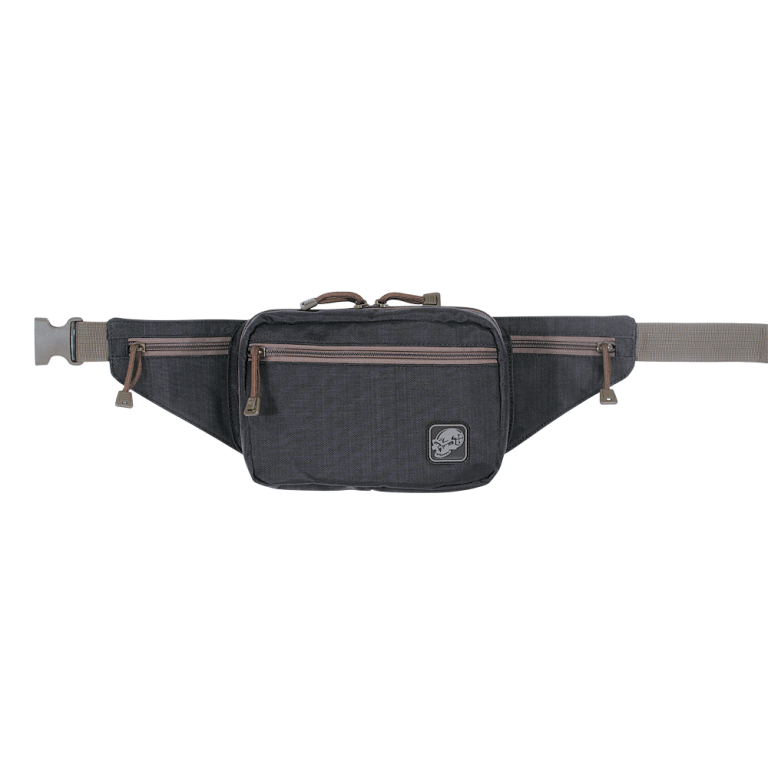 Adjustable waist belt with quick-release buckle and two front zipper snack pockets. Approx. Overall Measurements 9 ½”L x 3”W x 7”H. Approx. Main Compartment Capacity 3 Liters. 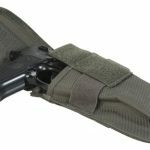 Rugged polyester outer with with high density padded foam interior, our discreet 30″ case will hold two long guns securely. 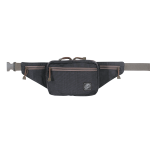 The padded center divider will protect your rifles and the hook-n-loop hold-down straps will keep them secure. 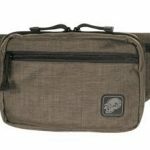 The case features locking zipper pulls, a removable, adjustable padded nylon shoulder strap and wrap-around carry handles.